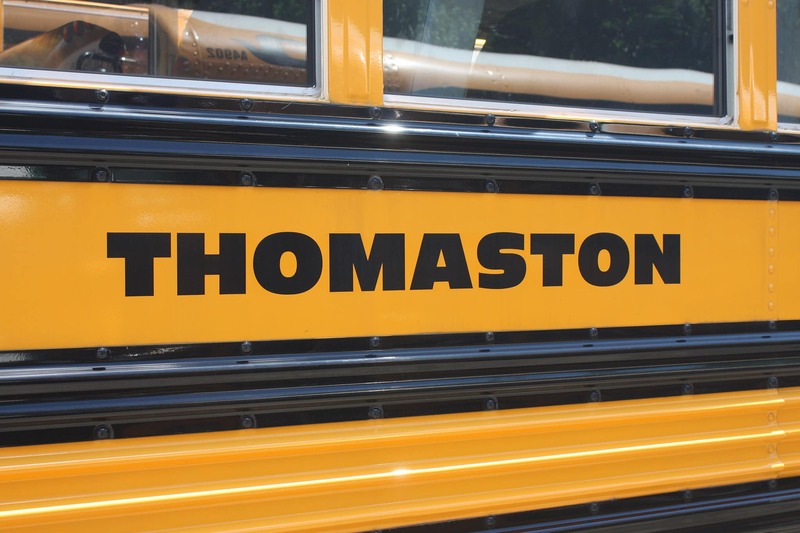 Thomaston is one of 18 school transportation locations that All-Star Transportation operates in Connecticut. 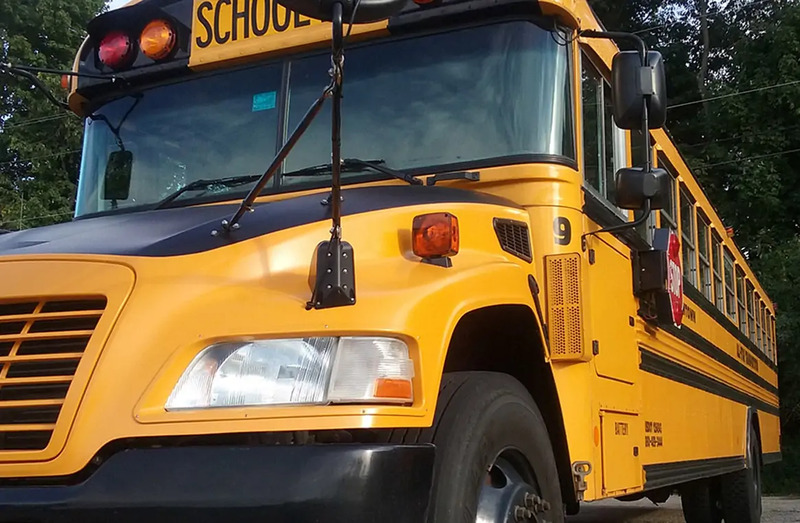 All-Star established this terminal in Thomaston in 2015 and transports more than 800 children daily during the school year. Office Hours: Monday – Friday 6:15 a.m. – 5 p.m.